Yes, the next big update of Windows 10, among other features, will allow you to recover your forgotten pin and password, allowing you to reset your Windows password directly from the lock screen. 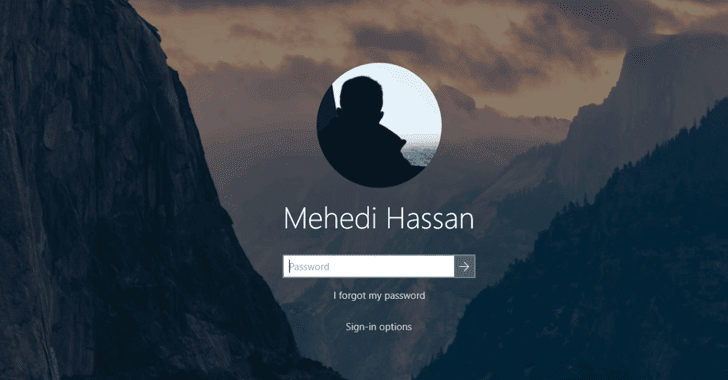 In Windows 10 Fall Creators Update, you will see "Reset password" or "I forgot my PIN" options on the login screen along with the sign-in box, mspoweruser confirmed. 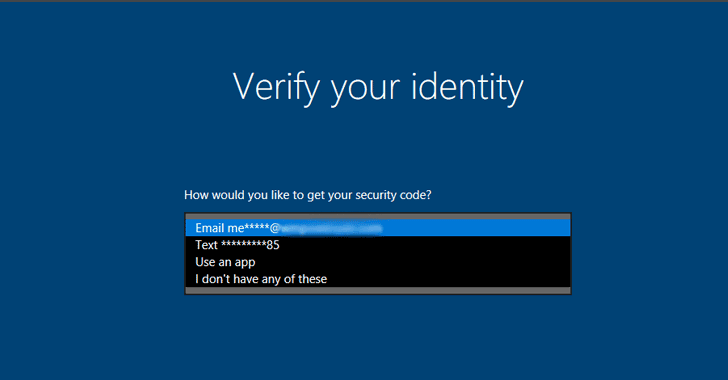 Once you click on the option, Windows 10 will take you to the OOBE where Cortana will help you reset your password, after you successfully verify your identity using either your secondary email, your phone number, or Microsoft Authenticator. 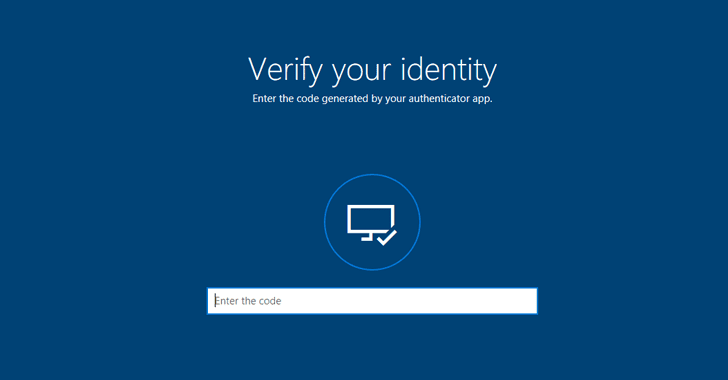 A verification code will be sent to the option you chose, and once you entered and verified your identity, you will be able to reset the password and regain access to your computer directly from the login screen. The tech giant is currently testing this new feature in its Windows 10 Insiders build 16237, making it much easier for them to recover their Microsoft Accounts. You can use this option if you have either activated the Windows Hello authentication system or have a PIN to secure your account. Remove the 30-year-old SMB v1 file sharing protocol. Build its EMET anti-exploit tool into the kernel of the operating system. Support three different flavours of the Linux OS – Ubuntu, Fedora, and SUSE – directly through their Windows Store. Add new anti-ransomware feature, called Controlled Folder Access, as part of its Windows Defender. Besides this new upgrade, Windows 10 Fall Update also includes improvements to Acrylic Material translucency effects, Task Manager, Mixed Reality headset and much more.